(which are on SALE this week!!!)? Amazing photography by Heather Telford Photography. Check out these other fun Wordless Wednesday posts and please link up your own! Those are just so cute! They look like they would be lots of fun to wear. Uh-Door-A-Bull! I love the bright colors! Too flippin adorable for words! Adorable! 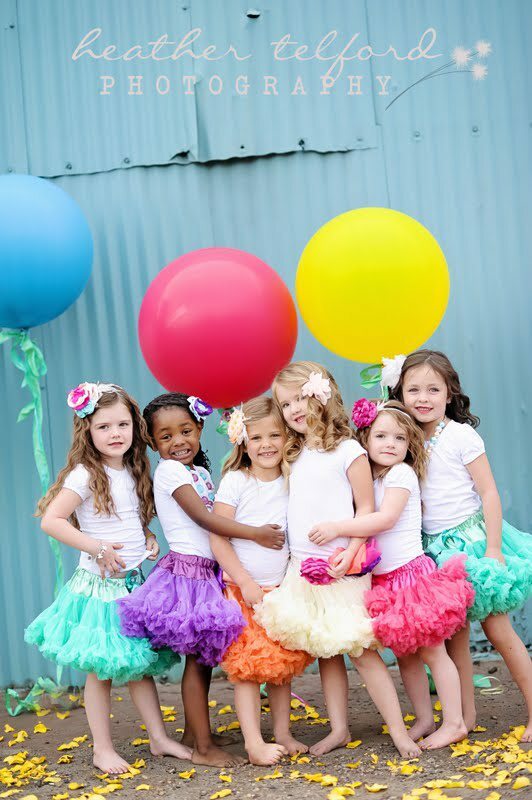 Love the colors of the skirts all together! Super super cute! How long did it take to get all of them looking cute at the same time?